Mine went way to fast (as always)! 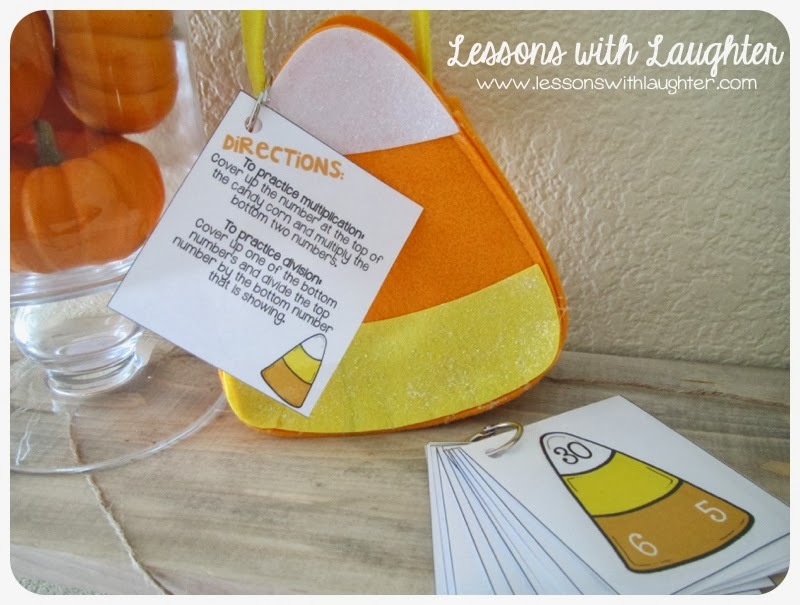 But I did feel a little bit productive this weekend because I finished up my Candy Corn Fact Families! They have multiplication/division fact families so that students can practice their fact fluency. I included all the facts through the 12s. The number in black is the sum/dividend. 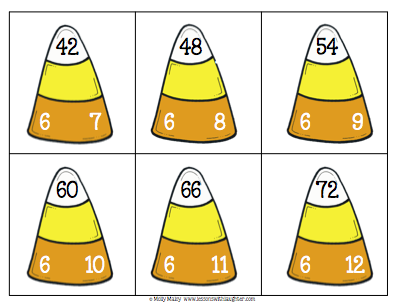 To practice multiplication, students cover up the number at the top of the candy corn and multiply the bottom two numbers. To practice division, students cover up one of the bottom numbers and divide the top number by the bottom number that is showing. Then they simple have to uncover the number with their hand to see if they got the correct answer! I just printed off the cards, laminated, and then hole punched them and attached them with a ring! I separated the facts into different groups so that the easier facts (2s, 3s, 5s, 10s, etc.) are in one group and the more difficult ones are in another. That way my students can work on the facts that they need practice with! 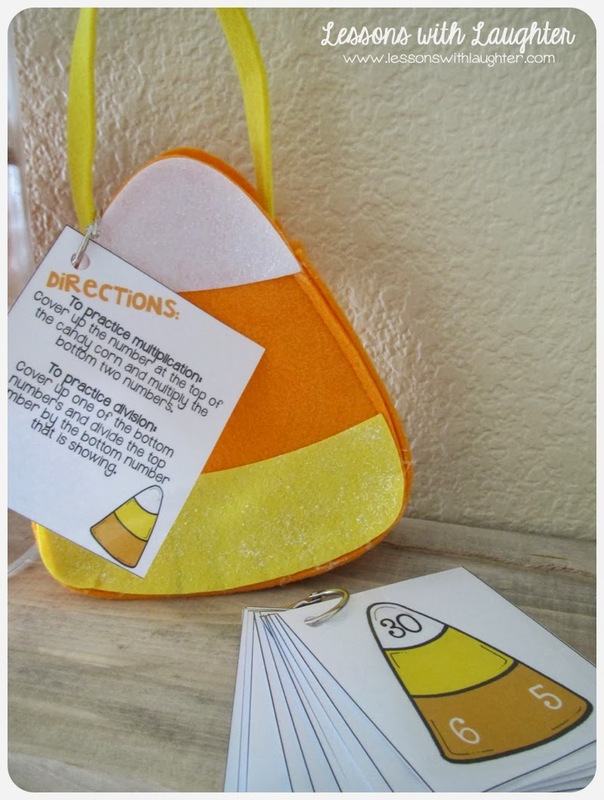 I also made little direction cards to put on these adorable candy corn bags that I found at the Target dollar spot!! The cards fit perfectly in them! I am so excited to bring these in for my students this week! 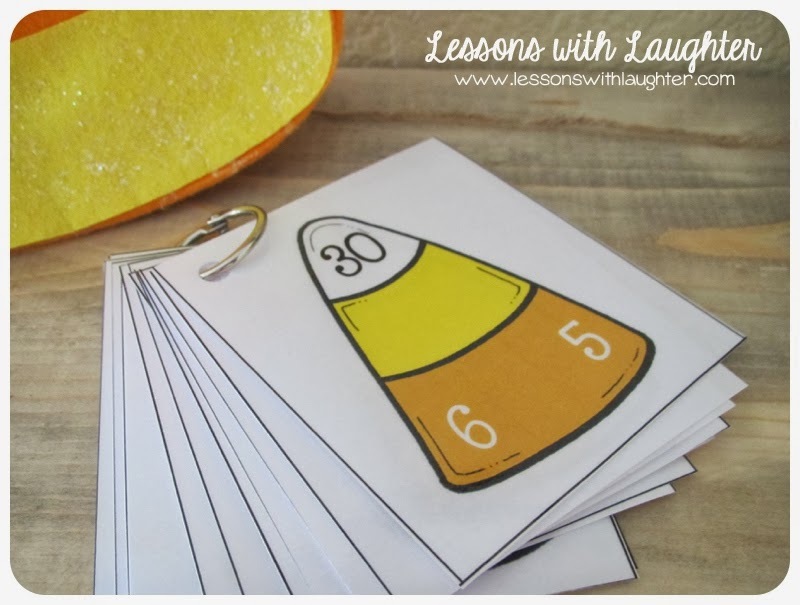 You can get the flash cards in my TPT store here! And my entire store is still 20% off until Monday night! 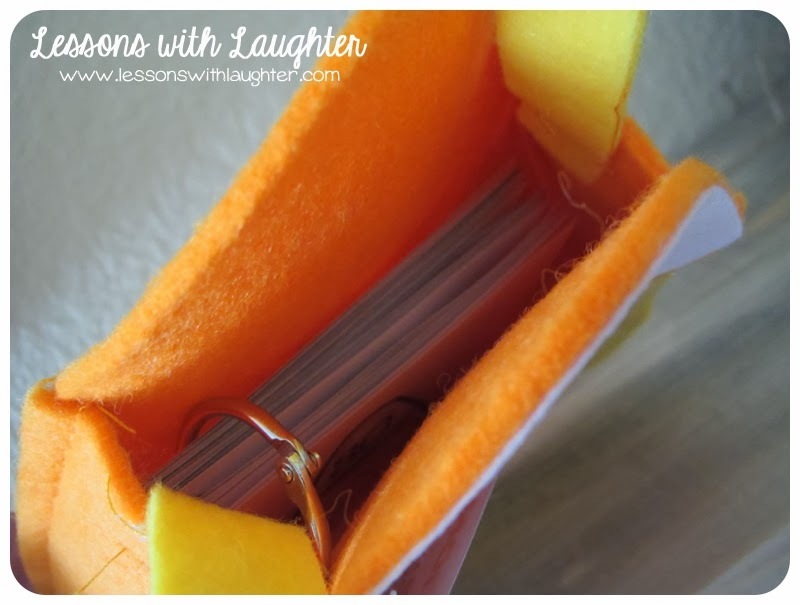 I am linking up with my sweet friend Tara for Monday Made It! These are super cute!!! Thanks for sharing. 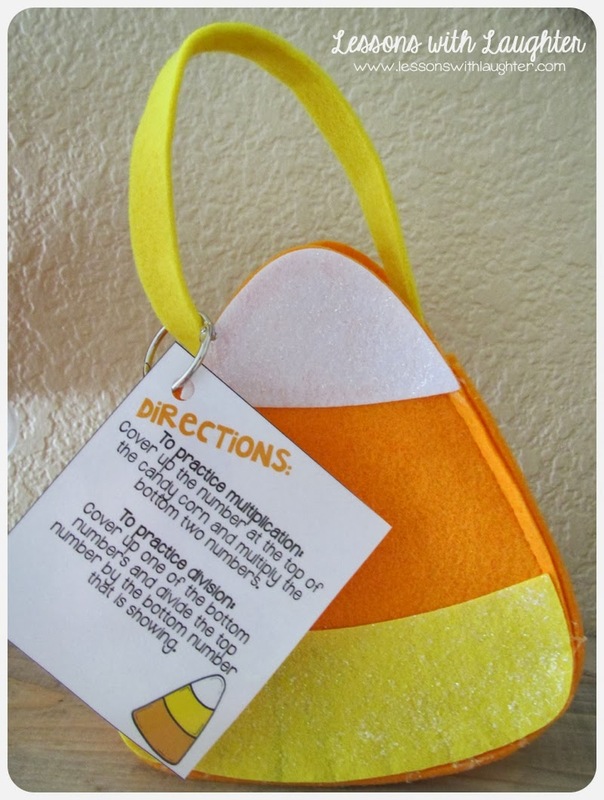 Putting the ring with the directions on the handle of the bag is genius! Love the center to share with my 3-5 teachers at my school. Love how you used the ring to attach the directions. Will definitely remember that! Love the bags you put them in!